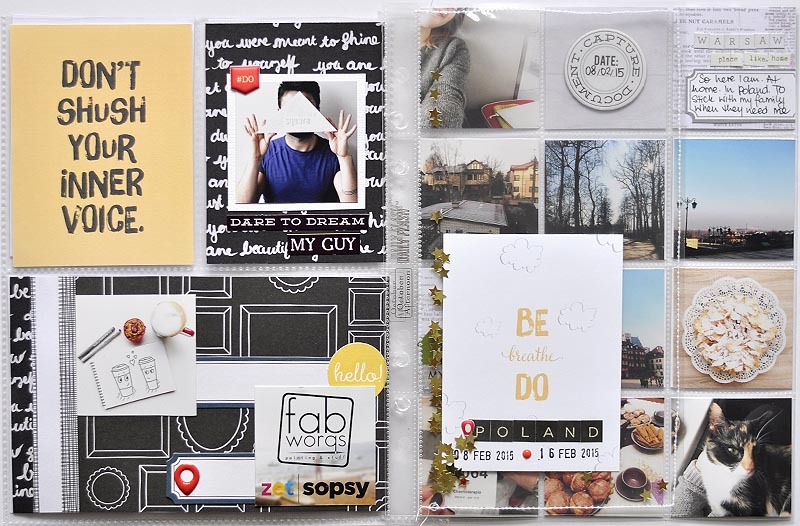 This entry was posted in PROJECT LIFE, SCRAPBOOKING and tagged album, memory keeping, Project Life, scrapbooking on 23/02/2015 by worqshop. 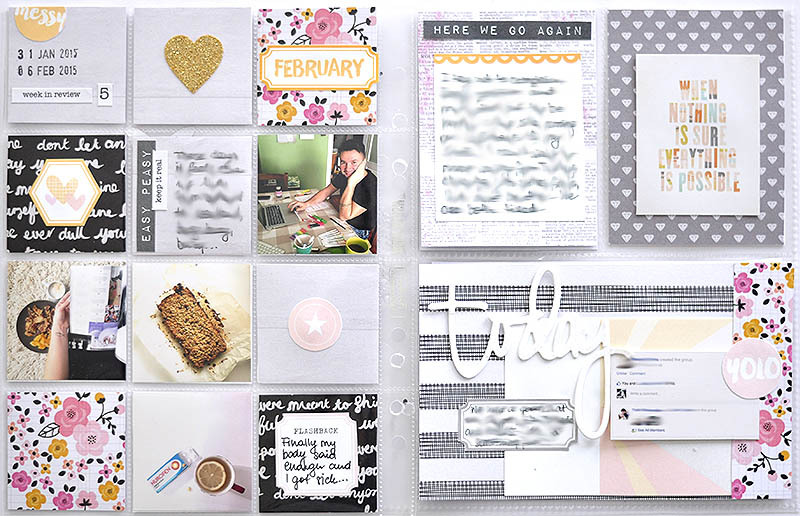 For a little second I got confused with the weekly count on this album and was about to call it “week 3”, but hey- week 4 has passed and February has started already! 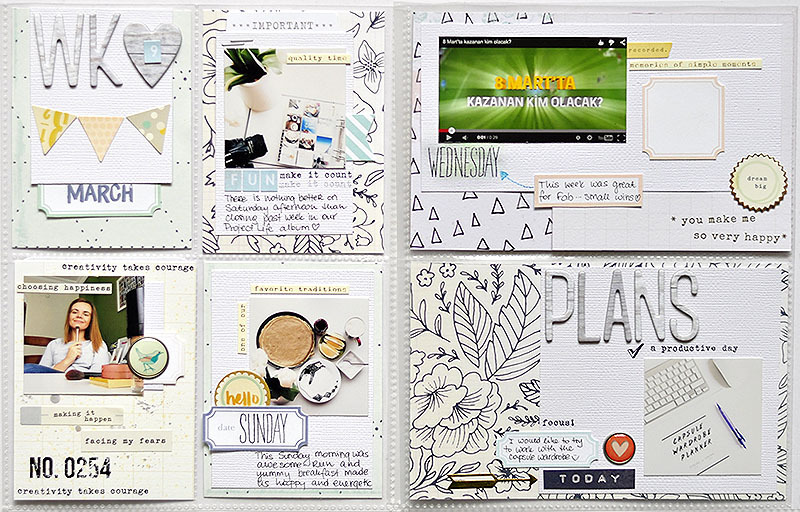 My life has been a bit crazy recently- too much work… so I had to find a quick solution for my pages this week and the photos from yoga challenge came handy indeed! 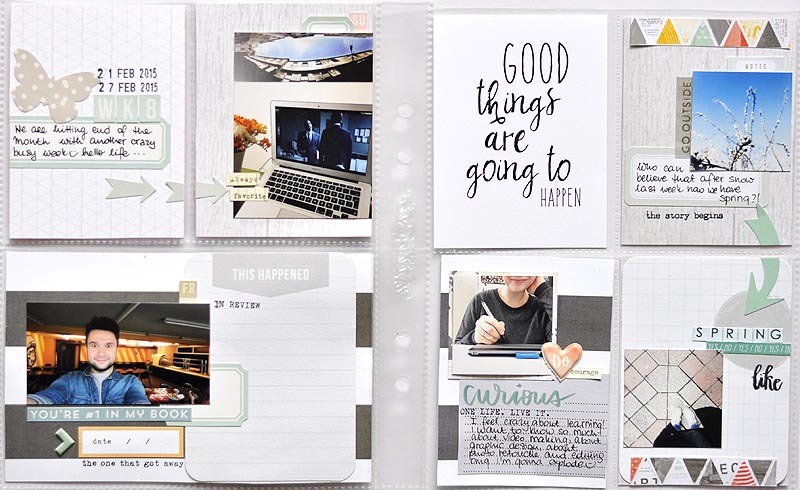 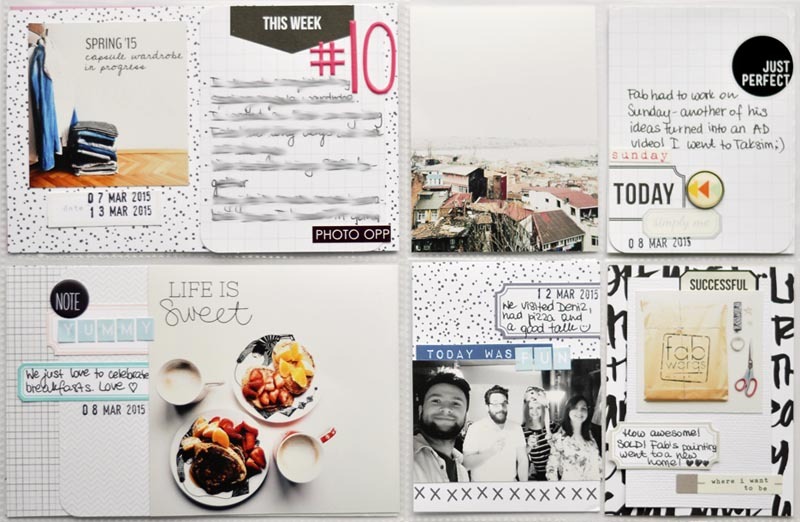 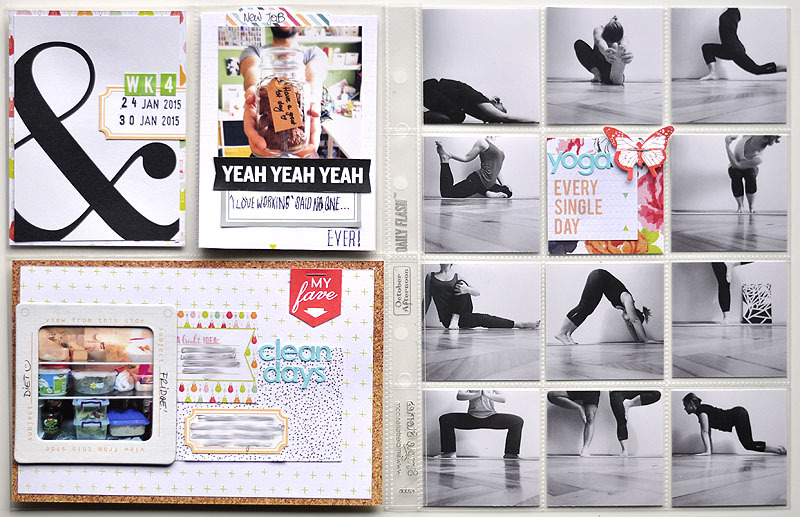 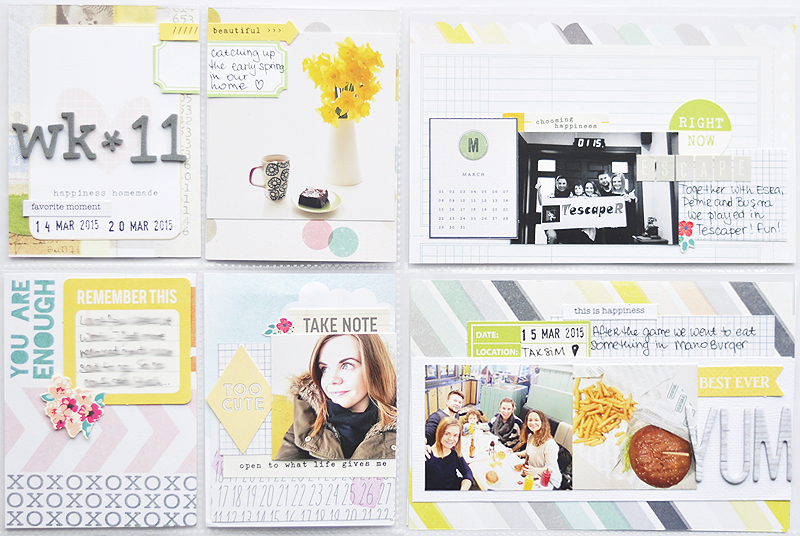 This entry was posted in PROJECT LIFE, SCRAPBOOKING and tagged Project Life on 02/02/2015 by worqshop.